Tower Hill is working diligently with national law enforcement to help solve these crimes. We have included common characteristics of one of the scams below for your reference; however, the scenario used in each instance may be different. Please be aware of these scams so that you can avoid becoming one of its next victims. One scam involves receiving a letter from the “Reader’s Digest Sweepstakes Award,” announcing that the recipient has won a substantial amount of money. Included with the letter is a Wachovia Bank check, supposedly to cover the cost of fees associated with receiving the sweepstakes funds. 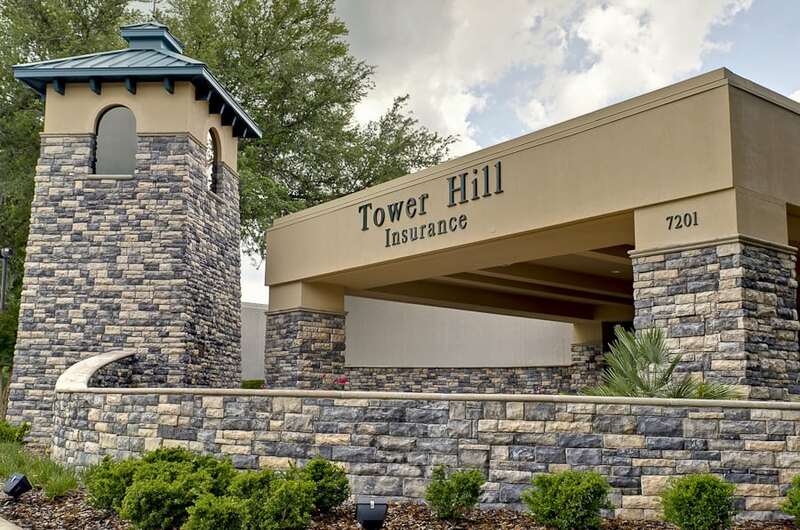 The check is personalized with “Tower Hill Insurance” in the upper left-hand corner, and “Tower Hill Select Insurance Company” immediately below it. In the scam letter, recipients are instructed to contact an individual at 1-778-714-0498 to arrange a method of transfer for the winnings. In the event that you receive a scam letter and check, we urge you to report it to local law enforcement officials immediately. If you are a Tower Hill customer and have questions about the authenticity of a check that you receive from the Tower Hill family of companies, please contact our Customer Service Center at (800) 342-3407 for assistance.